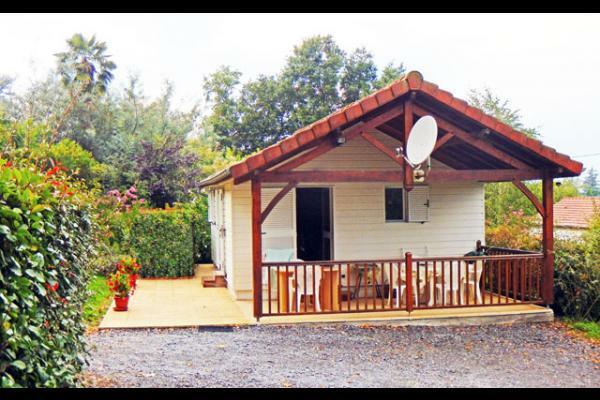 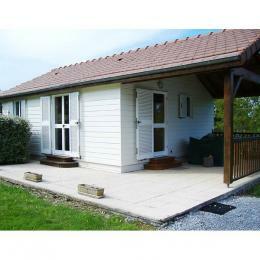 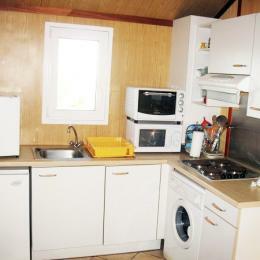 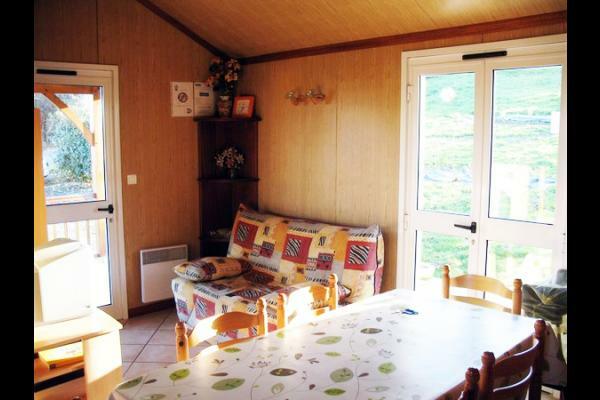 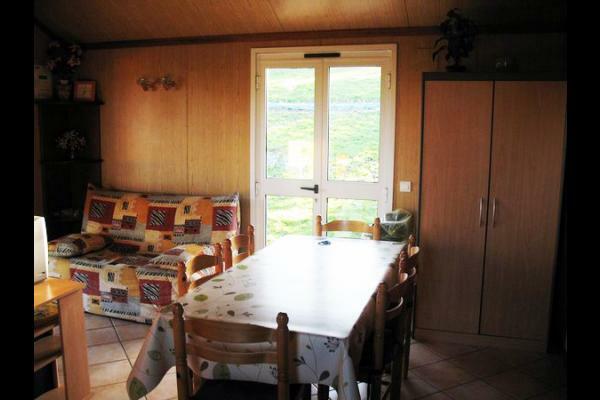 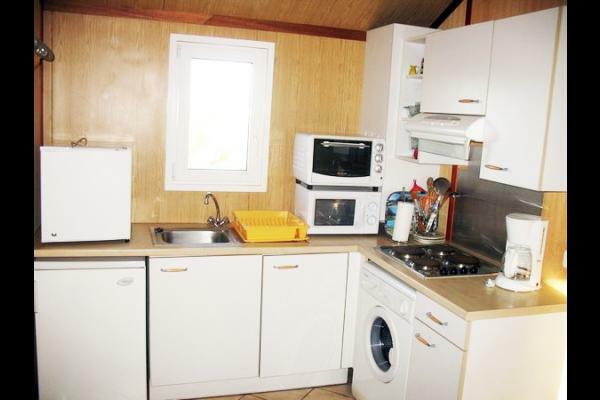 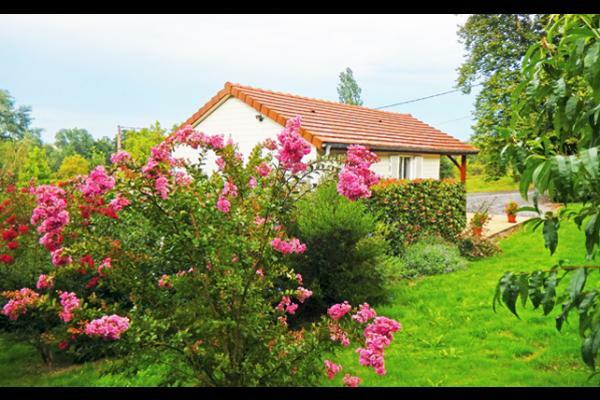 Detached bungalow (35m²) in peaceful setting 30km from Lourdes, 10km from Pau, 6km from Soumoulou and shops. 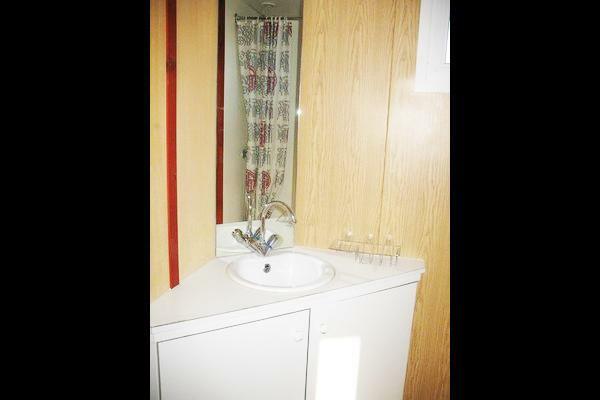 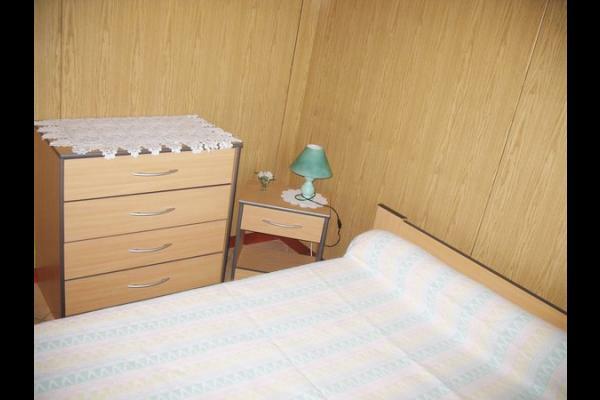 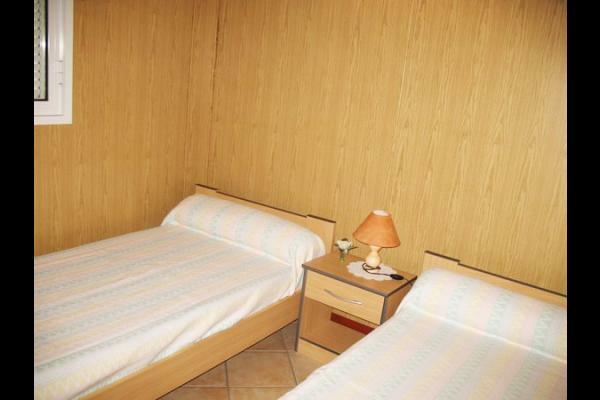 Sitting/living room with double sofabed and kitchen area + washing machine, 1 room with double bed, 1 room with small twin beds, shower room, WC. 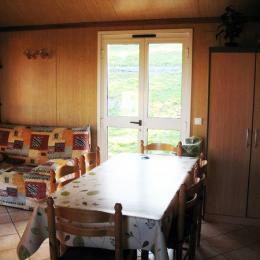 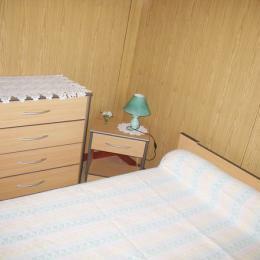 TV, covered terrace with garden furniture, barbecue, shared garden, parking space.